PanicMachine: Coming Soon: CHORONZON - Psychosis Ex Machina - Decay & Bloodshed Edition! 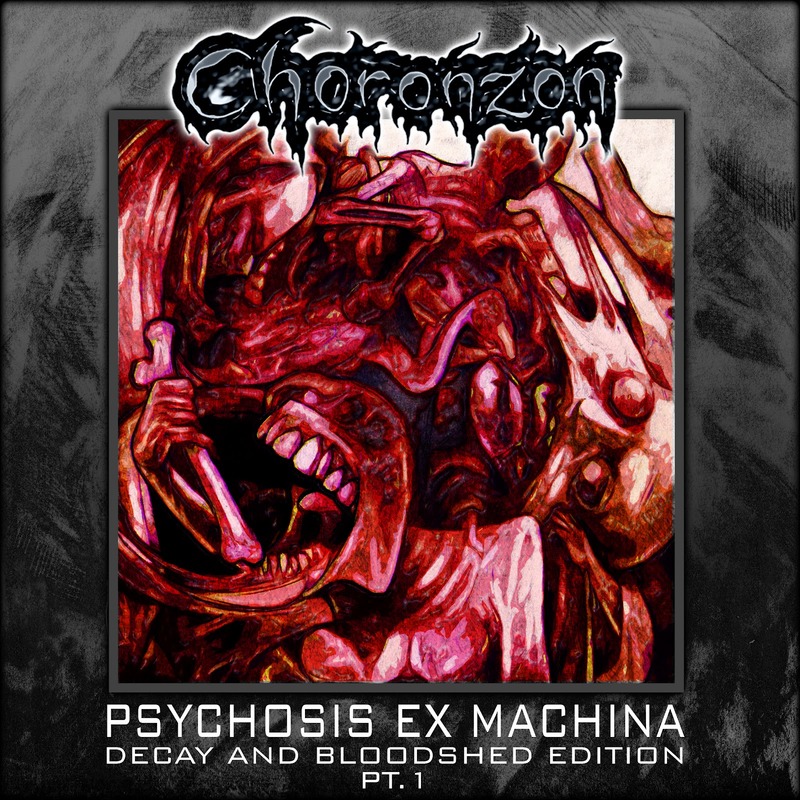 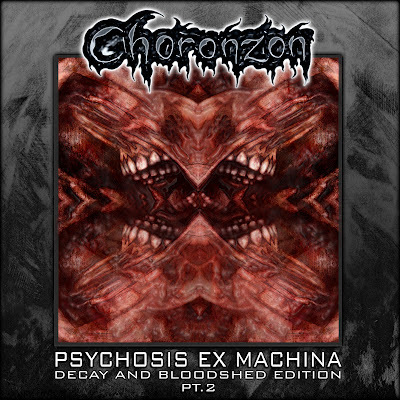 Coming Soon: CHORONZON - Psychosis Ex Machina - Decay & Bloodshed Edition! 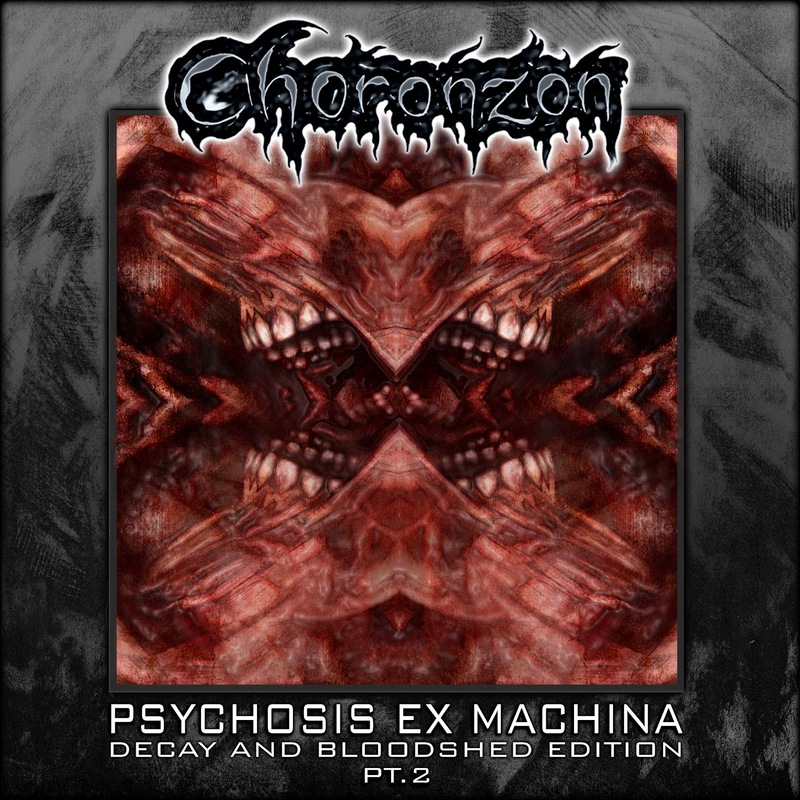 Expect it. 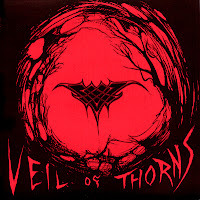 We ill be letting you know all about it shortly. 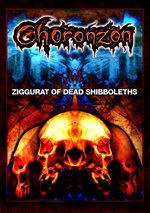 Meanwhile, we give you the first look at the cover(s).